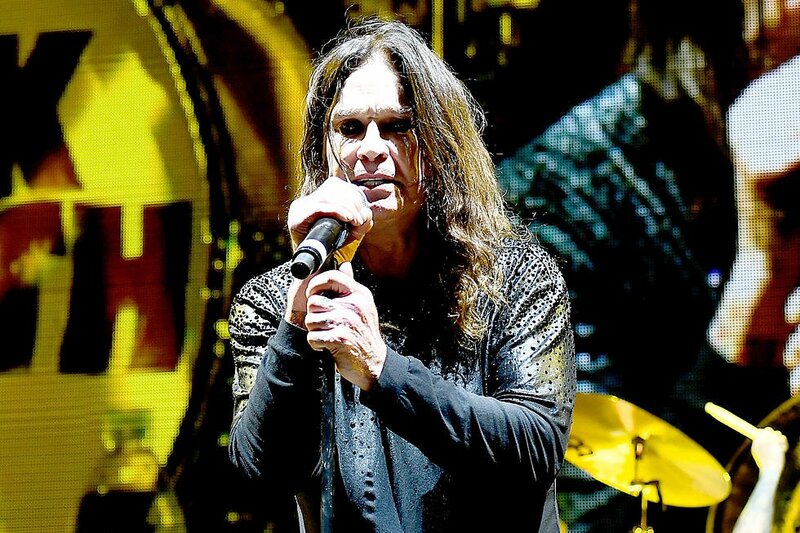 Ozzy Osbourne began his “No More Tours 2,’ which he says will be his last world tour, with a headlining set at the Welcome to Rockville festival in Jacksonville, Fla., last night (April 27). You can check out the set list and video from the show below. 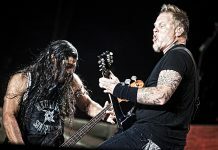 He opened the 14-song set with “Bark at the Moon” and closed with “Paranoid,” one of two Black Sabbath songs he played, with the other being “War Pigs.” The night also featured solos by guitarist Zakk Wylde, where he walked through the audience, and drummer Tommy Clufetos, the latter of who played on Black Sabbath’s last two tours. Osbourne will play one more date in the U.S., tomorrow night at FortRock in Fort Lauderdale, Fla., before spending May, June and the first week of July in Mexico, South America and Europe. The tour will return to North America on Aug. 30 at the PPL Center in Allentown, Pa., and continue until Oct. 13 at the MGM Grand Garden Arena in Las Vegas.